Interested in our featured inventory? Get in touch with us! Serving Pennsylvania, Delaware, and New Jersey for over 43 years. 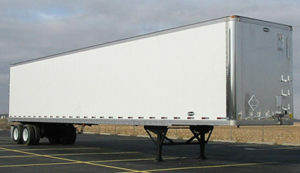 Anjer trailer and truck body sales is an industry respected family owned business for over 43 years of operation. 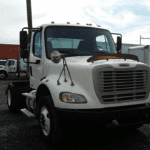 We specialize in selling and servicing equipment for the transportation industry. We represent Strick, Contral, and Evans trailers selling new and used flatbed, dry and refrigerated trailers. 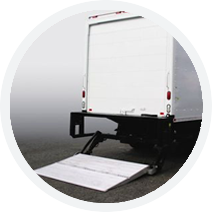 We sell Stahl bodies and parts as well as liftgates and liftgate parts from all of the major liftgate manufacturers. 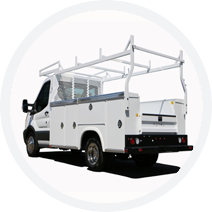 We are one of the largest Morgan truck body distributors in the country. 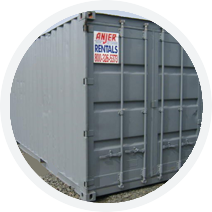 We have a rental department that leases both storage containers trailers. Anjer also has a 4 bay shop that houses our parts and service department. 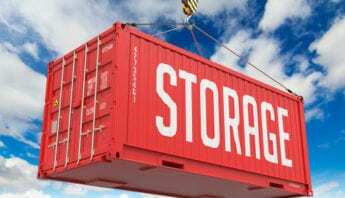 We provide a variety of storage containers for sale and rent in Philadelphia. 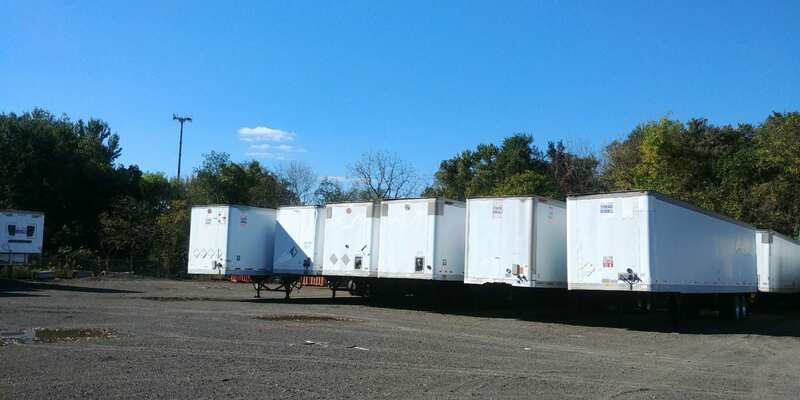 Anjer Inc. offers a wide range of new and used trailers in PA at the best rates.